9 year old Frankie and his single mum Lizzie have been on the move ever since Frankie can remember, most recently arriving in a seaside Scottish town. Wanting to protect her deaf son from the truth that they've run away from his father, Lizzie has invented a story that he is away at sea on the HMS Accra. 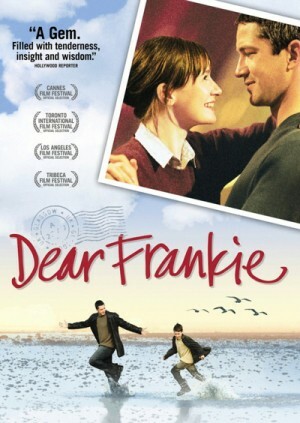 Every few weeks, Lizzie writes Frankie a make-believe letter from his father, telling of his adventures in exotic lands. However, when Frankie becomes convinced that his father is taking a break from his adventures and making his way back home, Lizzie must make a tough decision: find another way to pacify Frankie's desire to meet his father or tell him the awful truth. During the war, our soldiers are selected orphan boy. He refuses to go to the rear and becomes a scout, and then remains in the battery. A battle ensues, and the young lad proves his courage by fighting alongside the real soldiers. 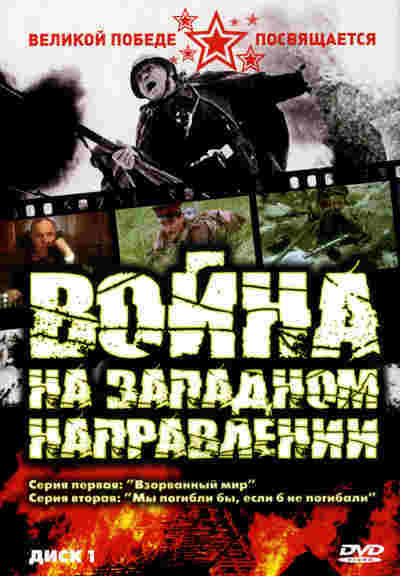 Based on Valentin Kataev’s novella The Son of the Regiment. Alexander Konov, a famous action-film director, decides to shoot a Russian-French production. The project is not approved, and Konov is now the French police’s main suspect with murder and robbery of the descendants of the Romanov dynasty… Shortly thereafter, Russian authorities also begin to pursue him as a main suspect in the abduction of the heir to the Russian imperial dynasty – the Great Prince Dmitry Romanov. 12-year-old Dmitry, who wishes to be a movie director, is kidnapped, and the Maltese Cross is demanded as ransom. During a snowy winter in the small fictional town of Knight's Ridge, Massachusetts, a group of lifelong buddies hang out, drink and struggle to connect with the women who affect their decisions, dreams and desires. Tommy "Birdman" Rowland and Kev, his sidekick, plow snow for a living. A former campus stud, Tommy continues to harbor feelings for his ex-girlfriend Darian, complicating his relationship with current lover Sharon. Paul Kirkwood lives with Birdman and also plows snow. Inexorably drawn to supermodels and the "ideal" woman, he refuses to commit to Jan, his girlfriend of seven years. Traveling from New York where he works the piano bar circuit, Willie Conway is at a crossroads in his life. Although he lives with sharp attorney Tracy Stover, Willie cannot commit to the relationship. In Knight's Ridge, he meets Marty, a 13 year-old "heartbreaker in training" and Andera, Stinky's cousin from Chicago, who compel Willie to reassess the value of his life and his relationship with Tracy. A real woman. A real story. A real triumph. Julia Roberts stars as Erin Brockovich, a feisty young mother who fought for justice any way she knew how. Desperate for a job to support herself and her three children, she convinces attorney Ed Masry (Albert Finney) to hire her, and promptly stumbles upon a monumental law case against a giant corporation. Now, Erin's determined to take on this powerful adversary even though no law firm has dared to do it before. And while Ed doesn't want anything to do with the case, Erin won't take "no" for an answer. So the two begin an incredible and sometimes hilarious fight that will bring a small town to its feet and a huge company to its knees. 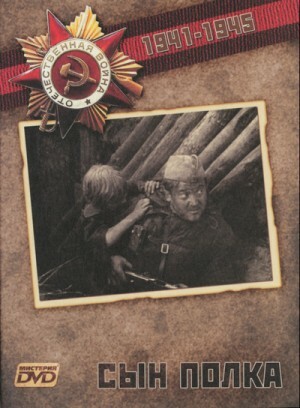 Military epic based on Ivan Stadnyuk's book about the tragic happenings during the first months of the Second World War. April 1941. According to the intelligence reports, Nazi spies working under diplomatic cover are planning to sabotage a weapons factory in Moscow. 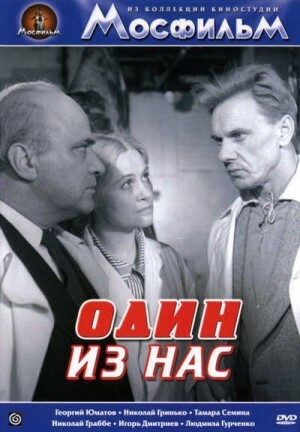 To foil their plans, an NKVD agent infiltrates the factory under a false name. At the center of Minnesota is the intense relationship between two brothers, fellow hockey players, which spills into dysfunctionality. The two are stars of the local minor league team in a provincial Russian town, and appear to be very close. Yet their personalities could not be more different. The older brother, Mikhail, is fond of the bottle, freely goes back and forth between his wife and mistress, and is physically aggressive in his cruel teasing of his younger brother, Igor’, who overall comes across as essentially an earnest idealist. Igor’ is approached by a scout with an invitation to play for a team in the US (hence the title), yet the offer is extended to him alone. He is torn by the idea of being separated from his brother and initially insists the two of them be transferred together. However, Mikhail’s impulsive behavior continues to sabotage every opportunity for the two to shine together on ice in front of the scout. Mikhail also habitually chips away at his younger brother’s self-esteem, repeatedly referring to him by a feminizing nickname, “Chepchik” (‘bonnet’), and bluntly asserting, “Without me, you are nothing.” Yet all this abuse is not part of some Machiavellian plan—it is just a twisted mess of affection, rivalry, and jealousy. Former Andrzej Wajda prote'ge' Alexander Kott makes his feature-film debut with the Russian post-World War II romantic comedy Two Drivers. 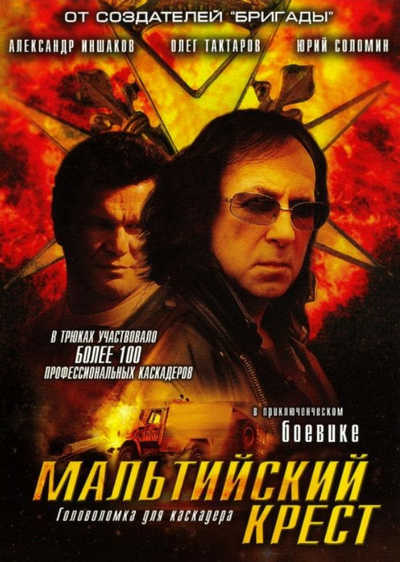 A young, enthusiastic truck driver named Nikolai (Pavel Derevyanko) arrives at an isolated Russian airstrip and quickly sets his mind on wooing an equally young and self-assured female driver named Raya (Irina Rahkmanova). Raya, while not totally immune to his charms, has been taking flying lessons from handsome pilot Kostya (Valerij Ivakov), a situation that effectively bars Nikolai from the further pursuit of a relationship with the enchanting Raya. Nikolai, heartbroken, leaves the airstrip for another job, but eventually runs into Raya once more. The two begin traveling together and eventually fall in love. Two Drivers was a selection at the 37th annual Karlovy Vary International Film Festival in 2002.